Thank you for choosing Norgard Insurance Group to serve you. We look forward to hearing from you. Please give us a call or submit the form below, whichever is more convenient for you. We’re available Monday to Friday, 09:00 AM-05:00 PM, to take your call. 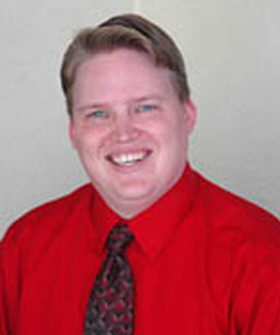 Chad Norgard is dedicated to providing clients with the utmost level of customer service. If you have an urgent need, please contact Chad directly on his cell at (813) 454-5072, anytime.